Travelling with a group? Save 50% on all coach transfers for groups of 16 or more. 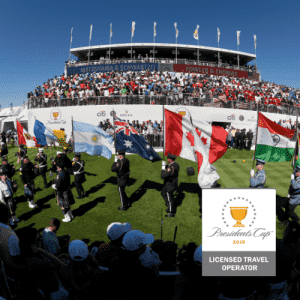 The Sunshine Coast is only a short flight from New Zealand and Experience Golf has created the perfect golf and accommodation packages for Golfers at every level. 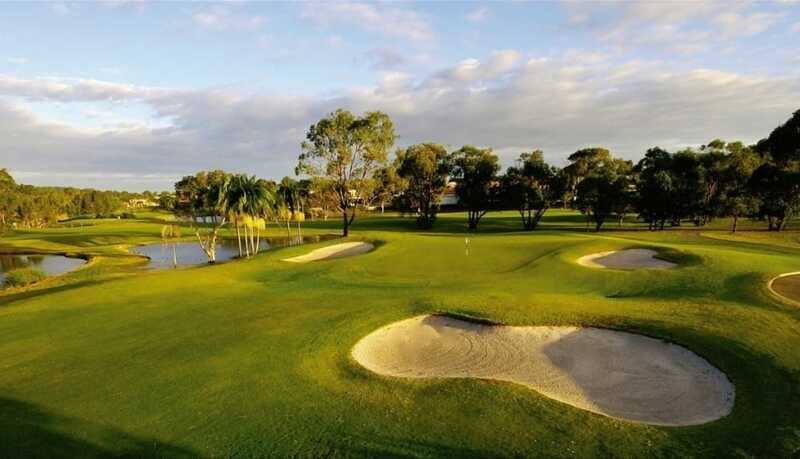 Save money today and play some of Australia’s best Golf Courses, set in amazing surrounds. Choose from an apartment, or hotel accommodation, round up the troops and we’ll organise the rest. 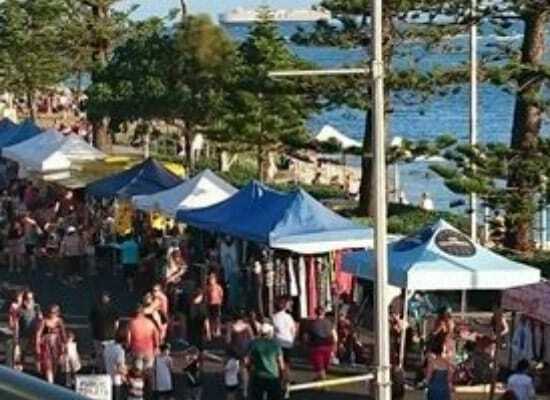 Offering a private balcony with lovely river views, Riverdance Apartments are just 300 m from Mooloolaba Beach. 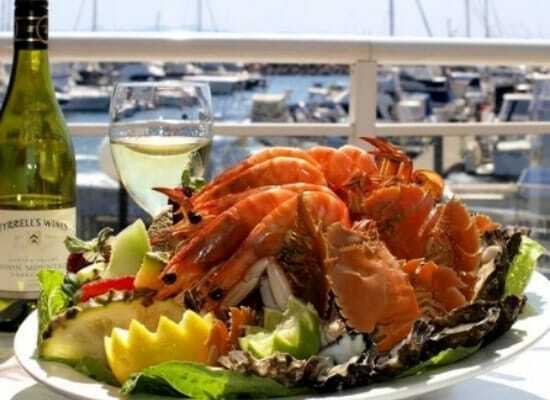 Centrally located on The Esplanade, features 2 swimming pools and a rooftop deck offering lovely city and sea views. 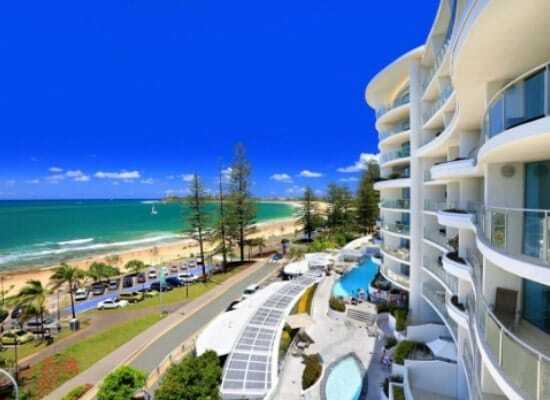 The refurbished suites boast a balcony and are a 10 minutes' walk from Mooloolaba Beach. 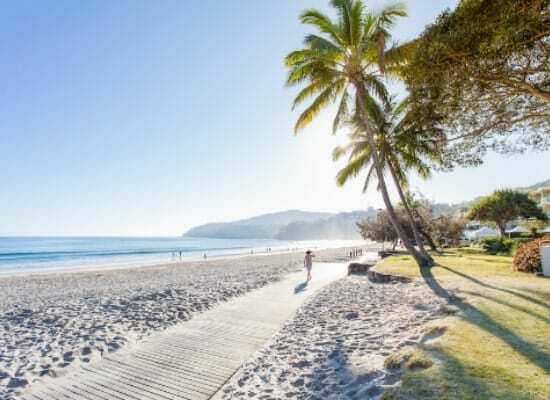 Arrive at Maroochydore, Brisbane or Gold Coast Airports and transfer to your hotel, check in for 7 Nights. Tee off at Peregian Springs. 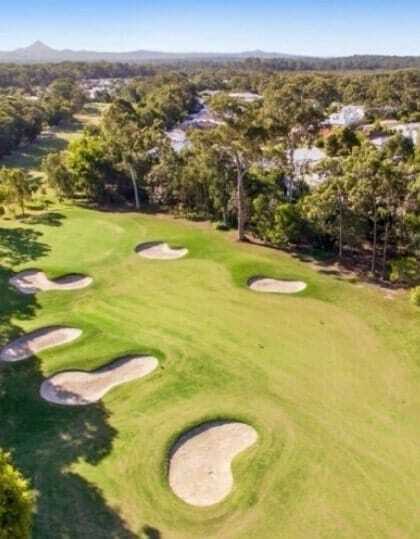 Peregian Golf Course is a true golfer’s course. 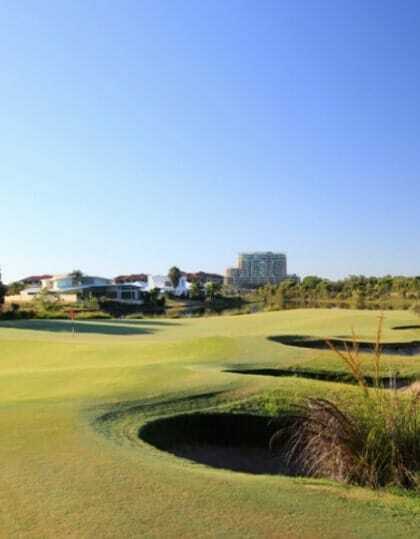 The superb layout over 62 impressive hectares is the work of top Australian designer Phil Scott, father of Adam Scott. Tee off at Twin Waters Resort. Ranked in the top 5 Australian Resort courses and designed by five times British Open champion Peter Thomson and partner Mike Wolveridge. Tee off at Maroochy River. 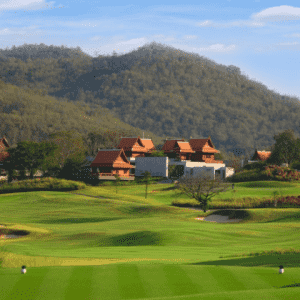 The Sunshine Coast’s most prestige links golf course. 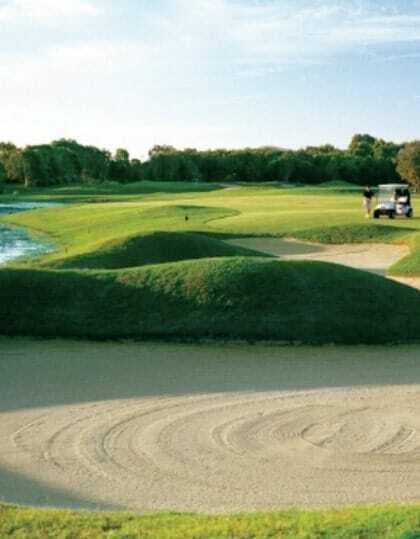 Tee off at Pelican Waters Golf Club – Designed by Greg Norman, a stunning course where you will be regularly tested by water. 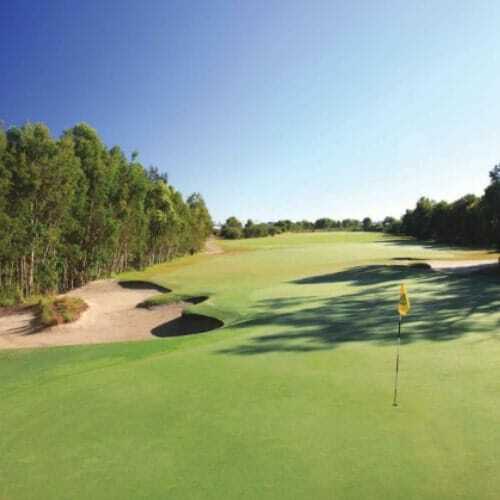 Tee off at Noosa Springs – This championship golf course is rated among the best in Australia. 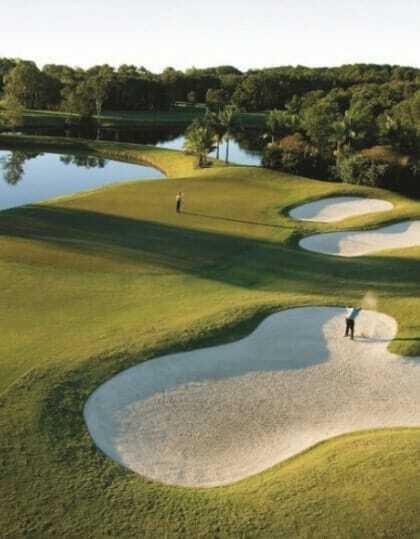 Its 18 holes meander through lush rainforest and spring-fed lakes. Transfer to the Airport for your return flight to New Zealand.